To make your stay even more enjoyable, we've created some additional services for you to consider during your time at Black Barn Retreats. 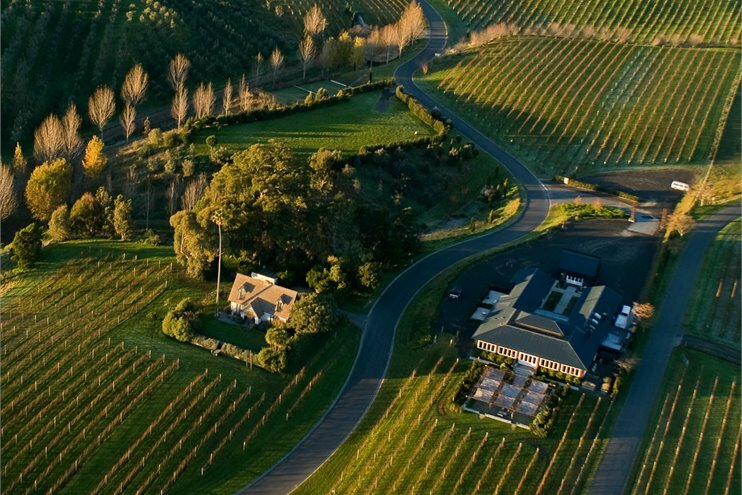 Whether an activity, a special treat to yourself or exploring the food and wine of Hawke's Bay, we're 'At your Service'. Simply click on any of the service categories below for more information and to enquire with us. All BB Services are gst inclusive and can be added to your final bill too. 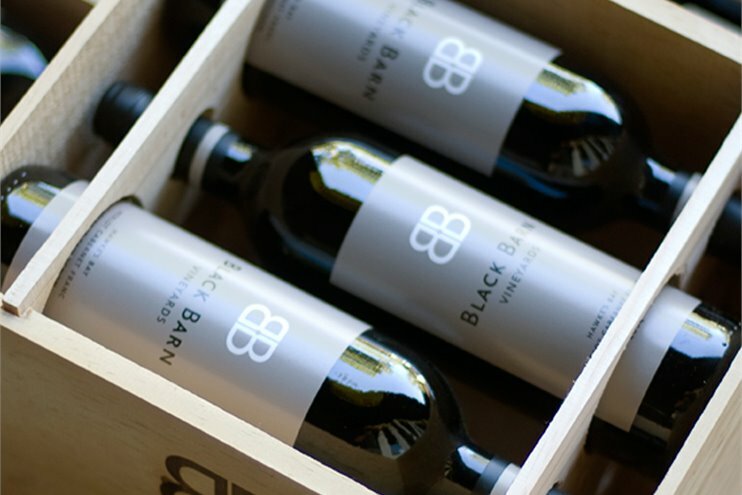 Being a boutique vineyard most of our premium wines are limited release and only available exclusively through our Cellar Door, Bistro, Luxury Retreats and our website. Selective-picking to ensure optimum quality and ripeness, with our artisan winemaking philosophy produce wines of depth, character and cellaring ability that have been rewarded with a string of accolades. 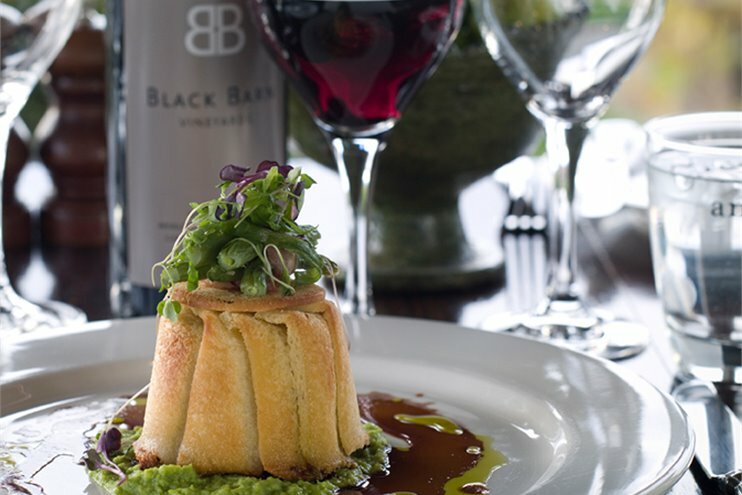 Why not add a BBV wine experience to your stay? 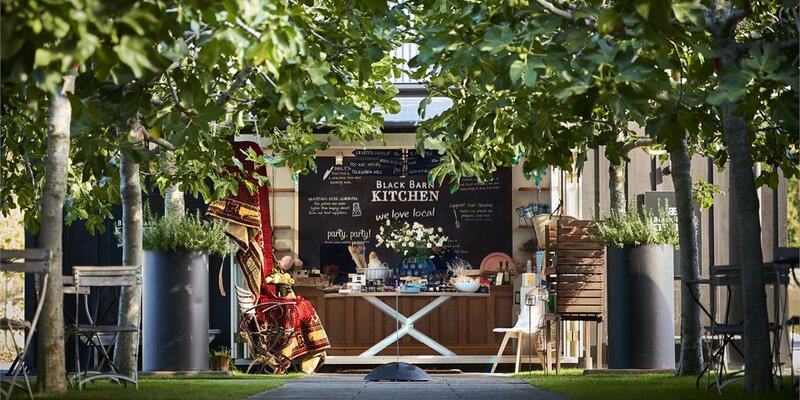 Perhaps you fancy your own private chef to cook for you in the comfort of your own retreat or a 'ready to go' BB Kitchen meal for a relaxed night in. 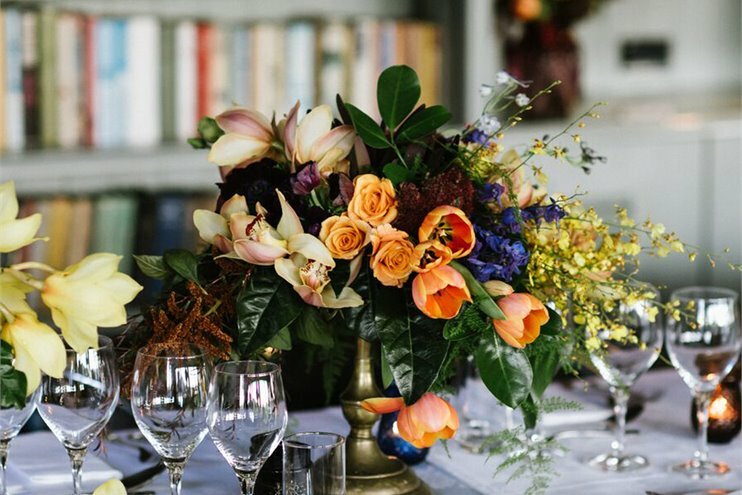 With an array of differing catering optionsbelow, you are spoilt for choice! 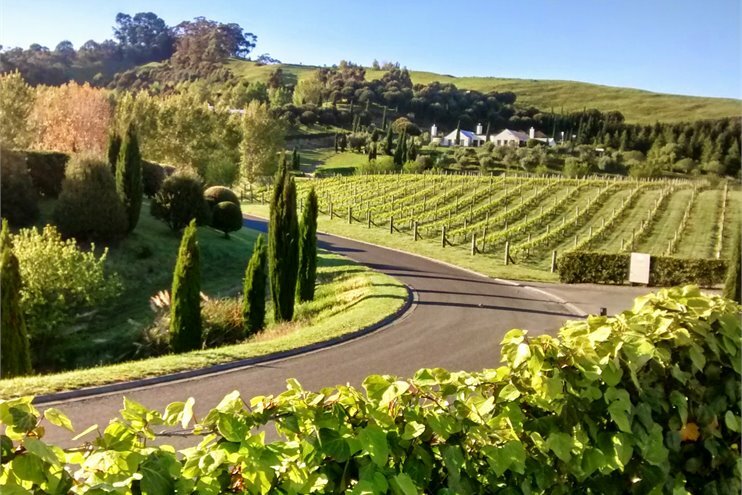 New to Black Barn this summer, we have teamed up with some special Hawkes Bay talent to offer our retreat guests some great tours and classes! Fancy a bit of indulgence during your stay and in the comfort of your retreat? Why not splash out on a relaxation massage, facial, or private yoga session? If you dont fancy hiring a car, we can help your organise other modes of transport in and around the Hawkes Bay. Airport transfers, private drivers or heli transfers, you name it and we will sort it.